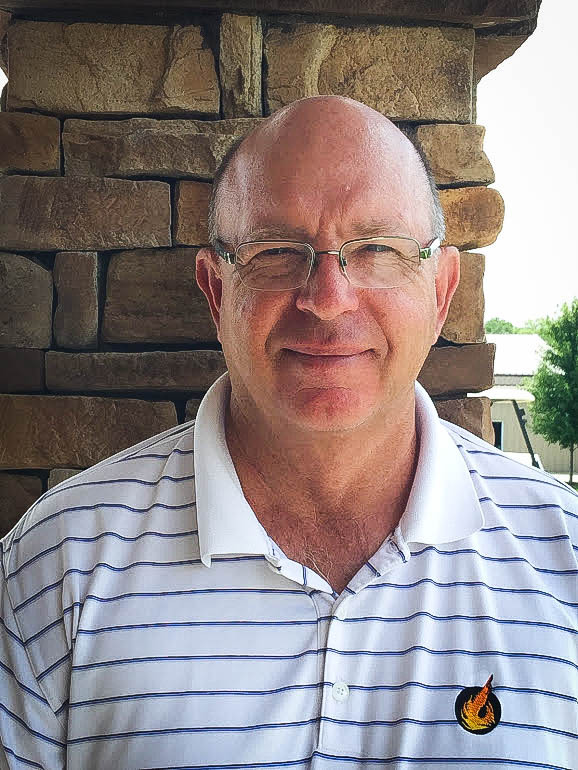 Randy joined Firekeeper after a 23 year stint as Director of Golf at Alvamar in Lawrence, Kansas. 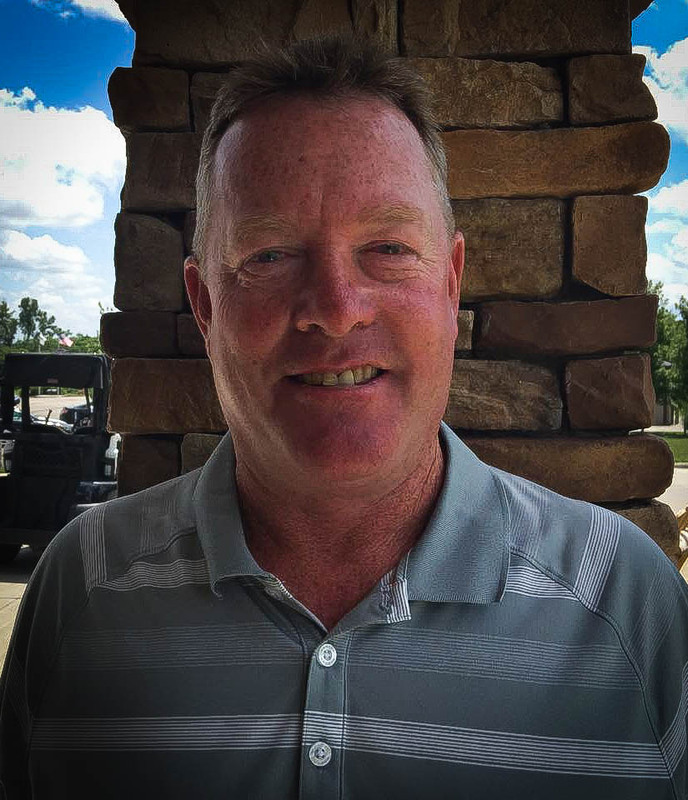 Randy has been the Player of the Year, Senior Player of the year, and Golf Professional of the Year in the Mid-West Professional Golfer Association. He currently serves on the PGA Executive Board. Randy was the Spalding National Teacher of the Year and in the Johnson County and MidWest PGA Hall of Fames. He has participated in many national competitions the most notable was the Senior US Open. Randy is married to LeAnn, they have three daughters and 7 grandchildren. Rob is from McCook, NE. A small town in the SW comer of the state. He graduated from the University of Nebraska-Lincoln with a degree in Horticulture with an option in turf grass management. His first Golf Course Superintendents job was at Fairbury C.C. from there went to work for Landscapes Unlimited LLC for 14 years building golf courses. Rob started work at Firekeeper Golf Course 2009. He is a member of the Golf Course Superintendents Association of America and Past President of the Kansas chapter of the GCSAA. Michael has been with Firekeeper since December of 2010. 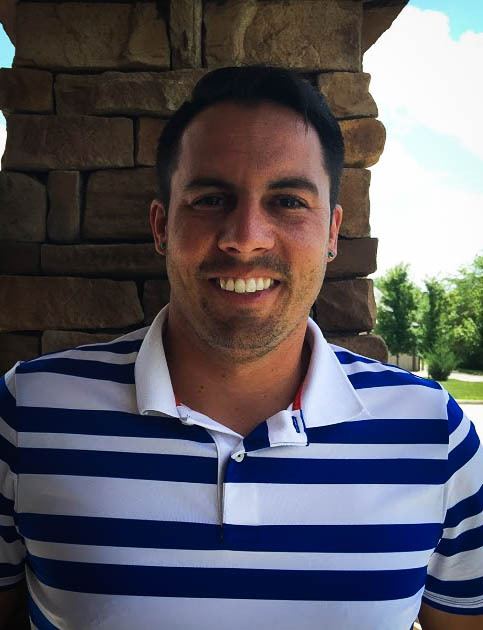 Prior to being at Firekeeper, Michael has worked for the City of Lawrence (KS) and spent 4 years as an Assistant Professional at Eagle Bend Golf Course. Michael earned Bachelor Degrees in History and Political Science from Ottawa University where he also played Golf and Soccer. Michael has a 6 year old daughter Paisley. Dan grew up in Holton, Kan. He graduated from Kansas State University with a degree in milling science. 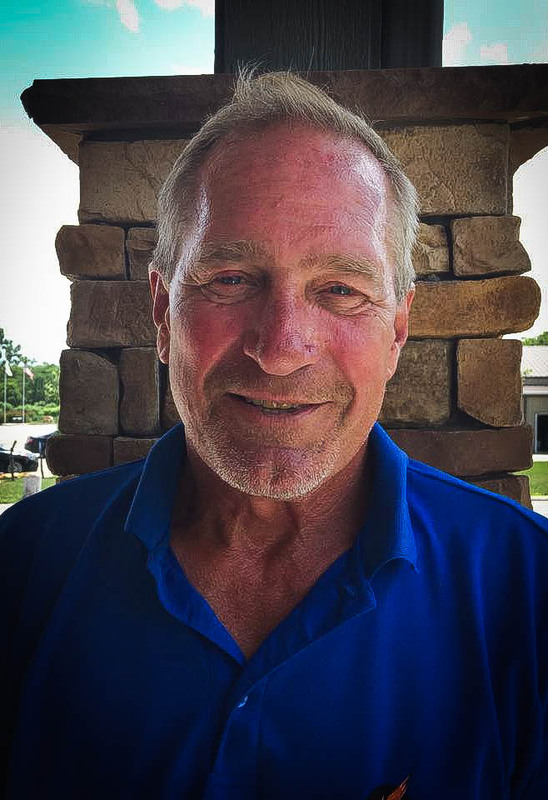 Dan was the Golf Course Superintendent for 23 years at Holton C.C. His wife's name is Susan and and has two daughters Haley, age 20 and Megan, age 17. He began working at Firekeeper Golf Course in 2012.